If you navigate with Google Maps today, you may notice a small but handy change that has come to the app: Navigation bubbles. Now when you are in navigation mode, you will see a small bubble with street names of where your next turn is as you go to your destination. It is a visual cue to back up the audio cue you receive as you navigate and is particularly handy if you don’t use the audio turn-by-turn navigation. The nice thing is that this new feature is already built into the most current version of Google Maps so no new app update is required. This all happened on the backend at Google. 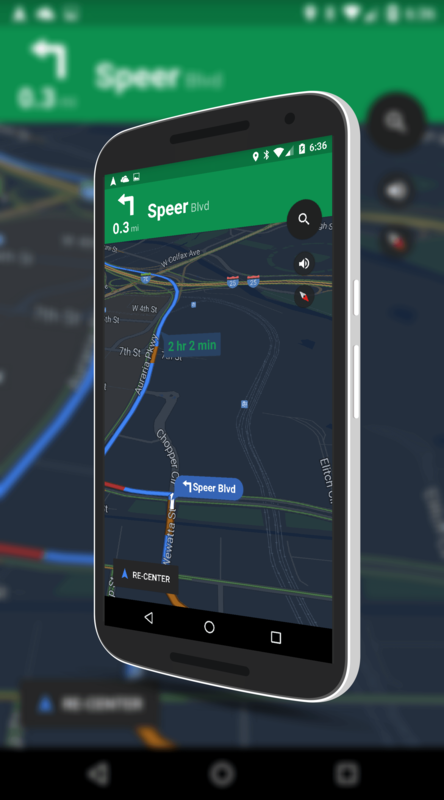 appear along your route and you will see the next 2 or 3 in your navigation displayed. If you don’t see them, the update hasn’t rolled out to you just yet but should over the next few days. Also, make sure you are on the latest version of Google Maps from the Play Store. This update will only work on the v9 release of Maps so if you haven’t updated the app in a while, make sure you do that first.